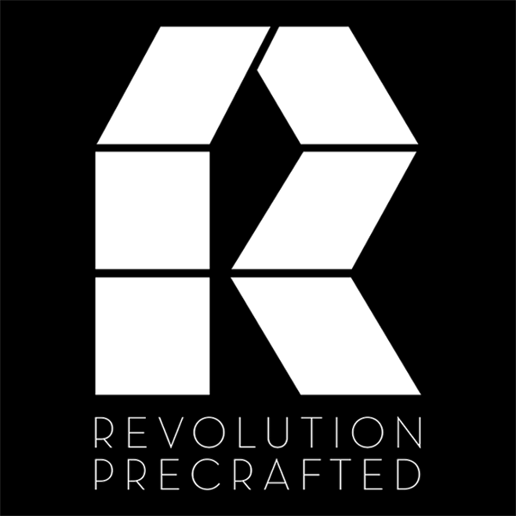 Revolution Precrafted, the country’s first unicorn and the trailblazer for local start-ups, combines world-renowned designers and the latest advances in construction technology to deliver designer, custom homes at five times the speed and nearly half the cost to property developers and landowners. 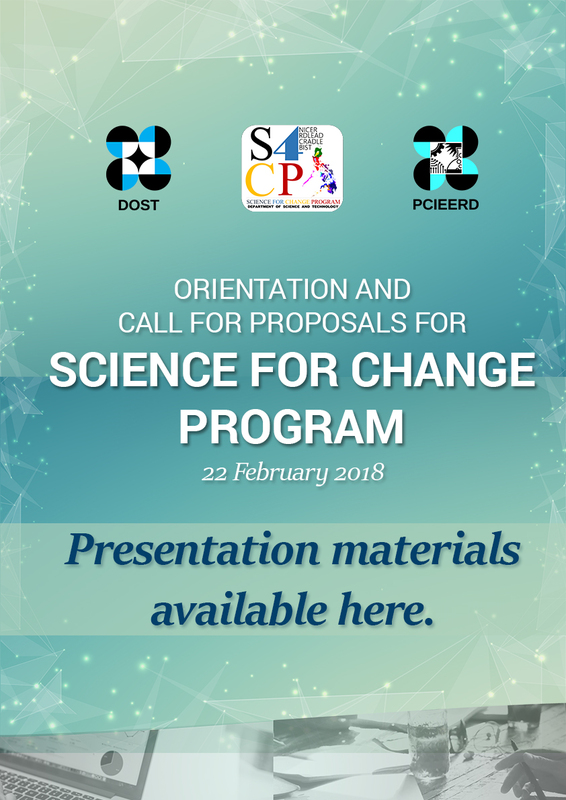 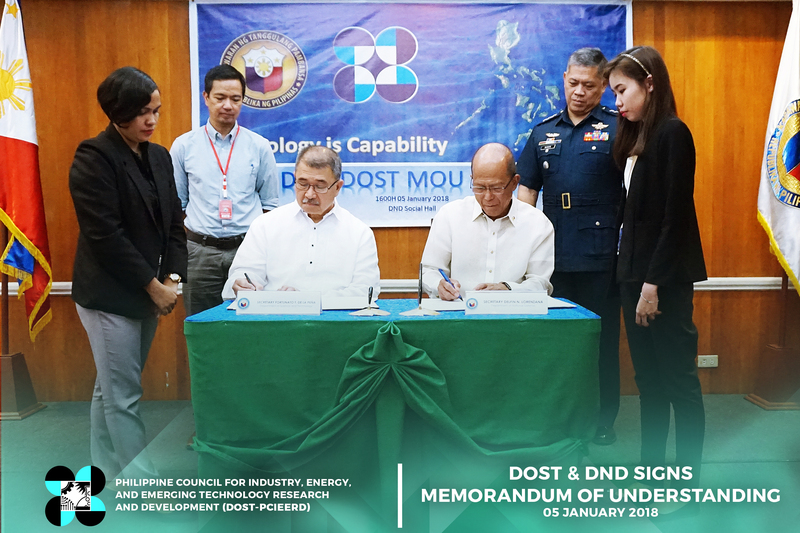 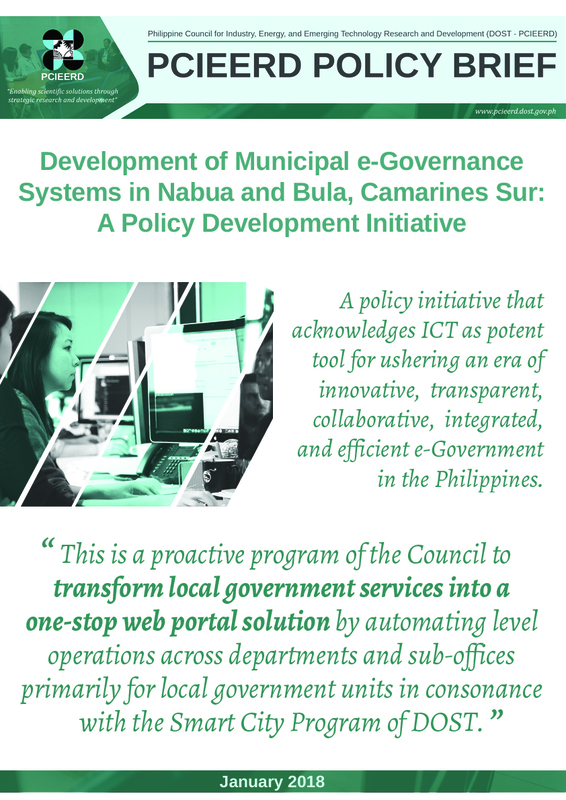 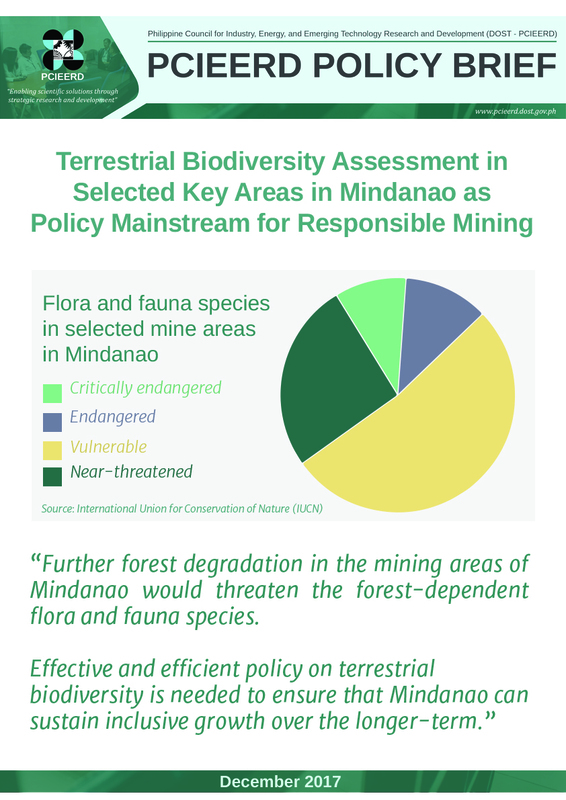 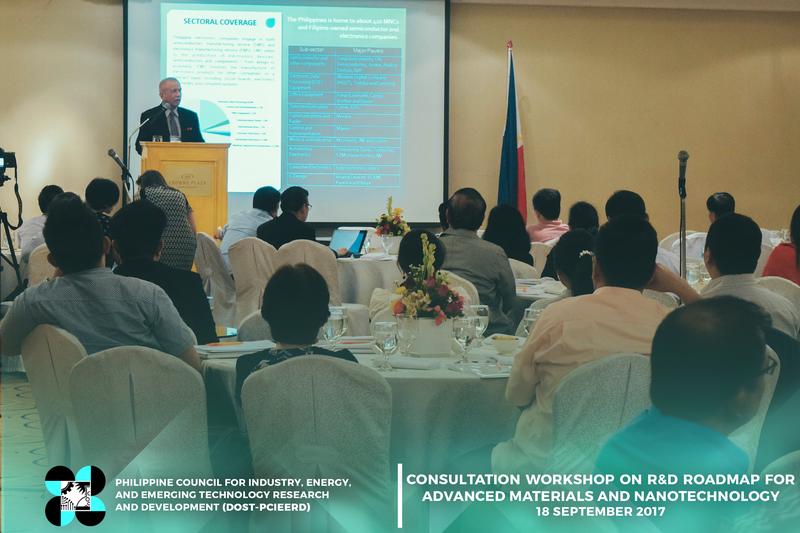 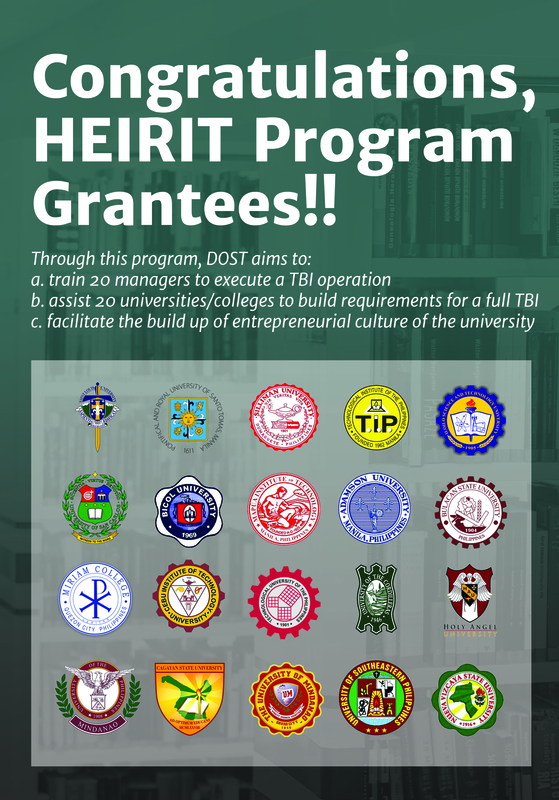 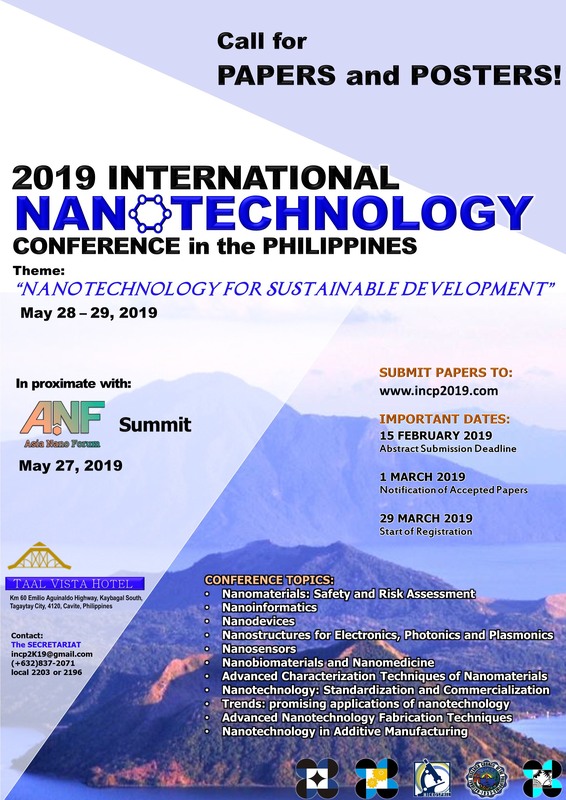 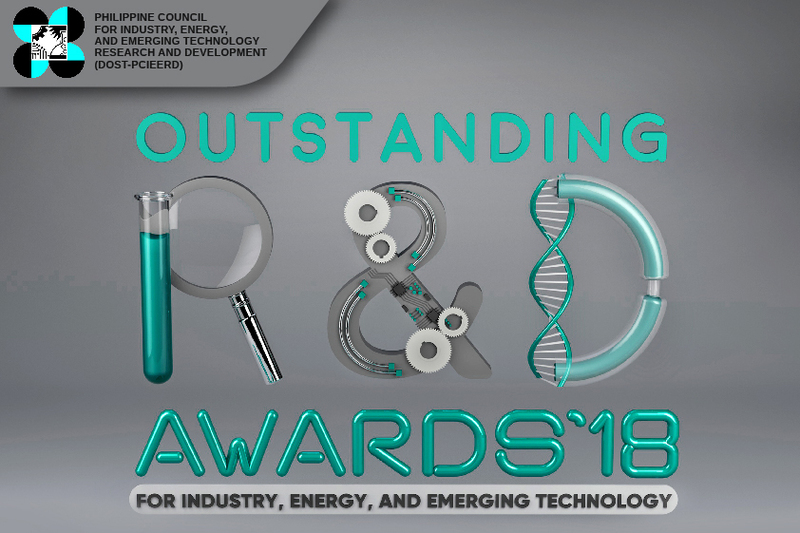 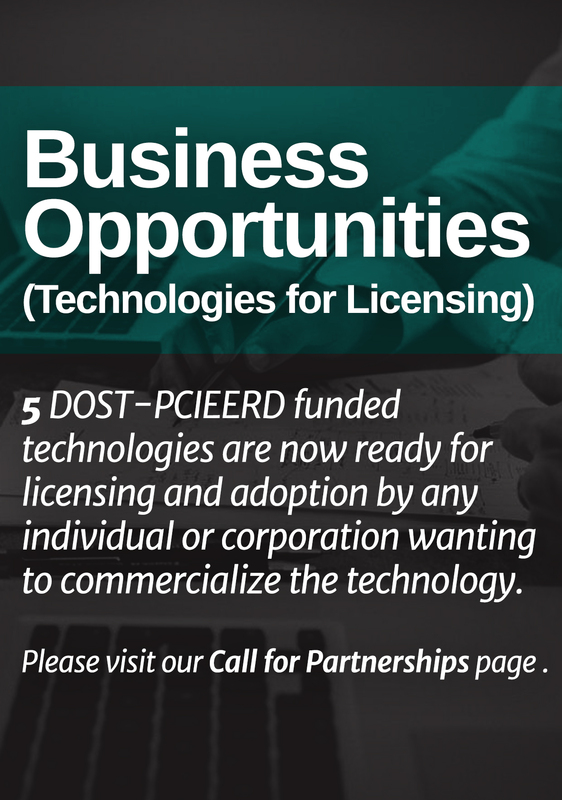 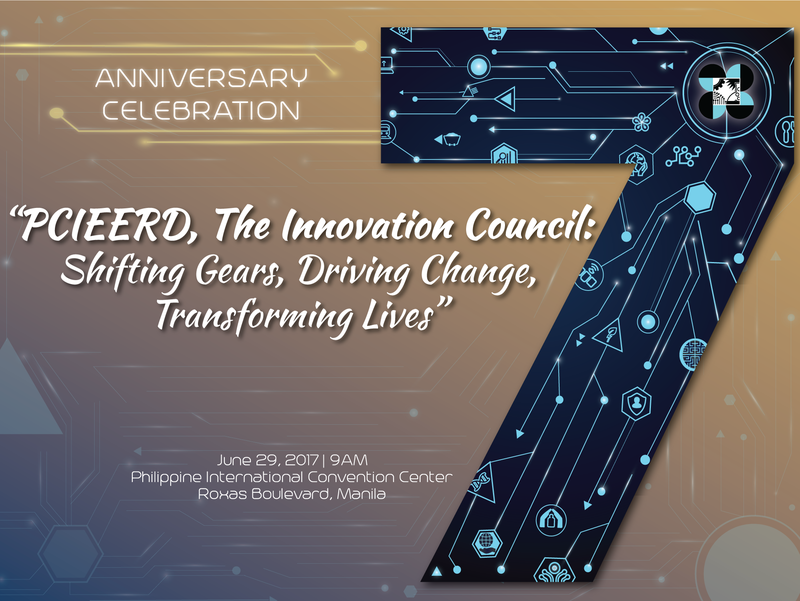 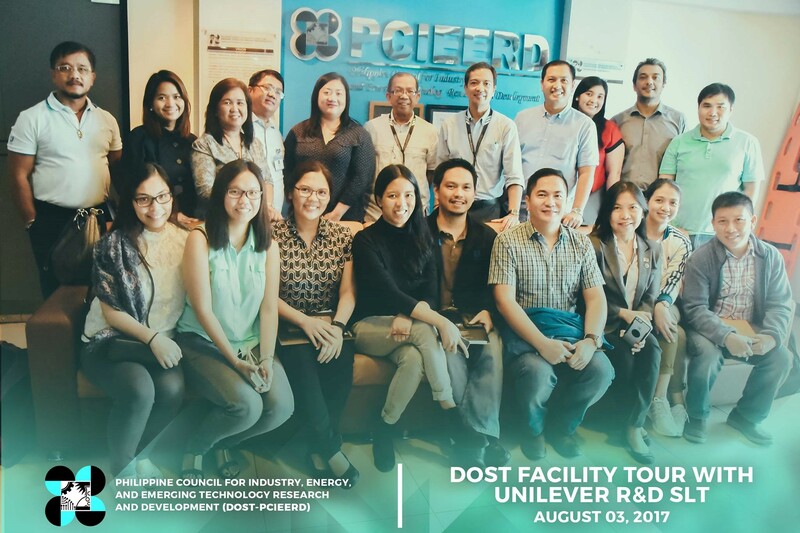 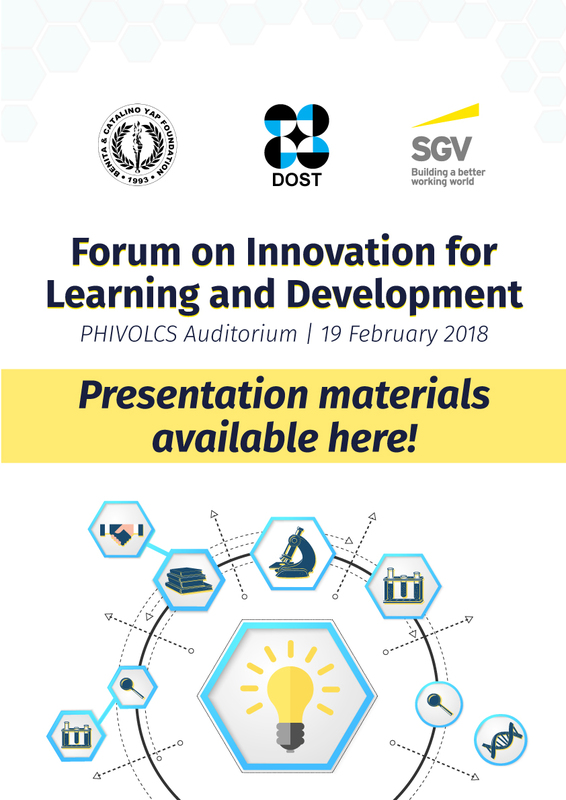 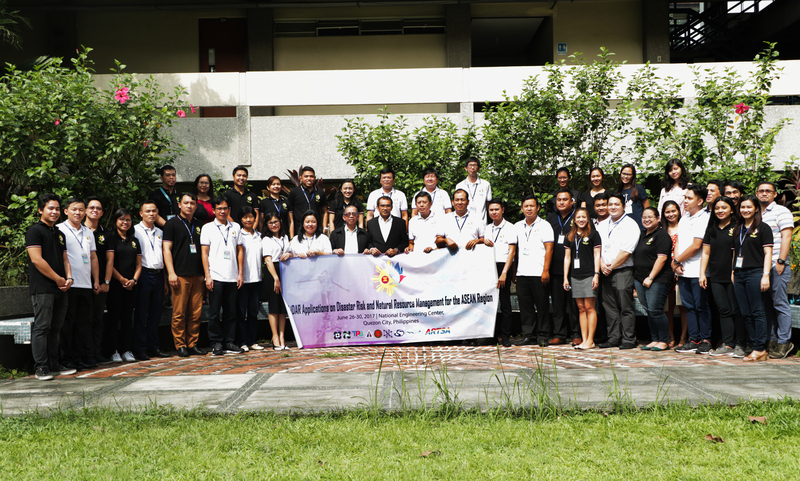 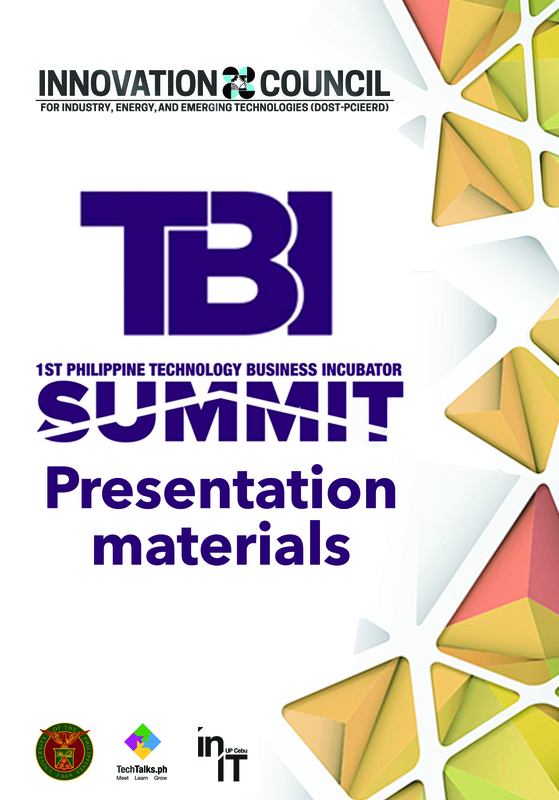 This winning business model may just expand further through Revo’s recent partnership with the Department of Science and Technology (DOST) which brings with it a network of researchers in materials science and construction engineering. 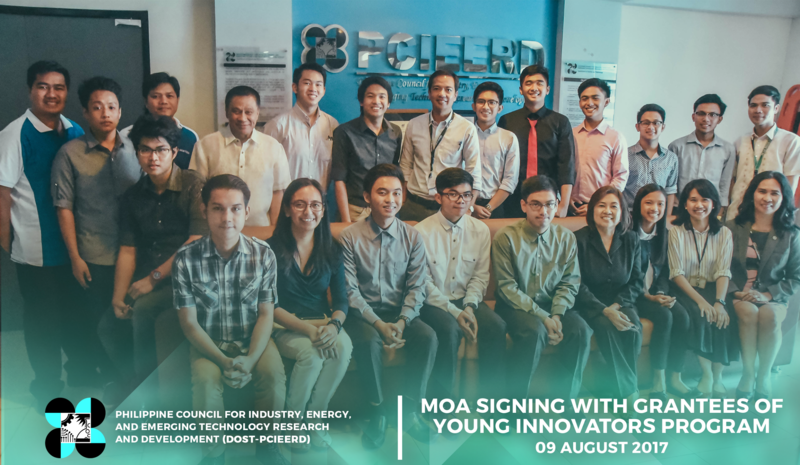 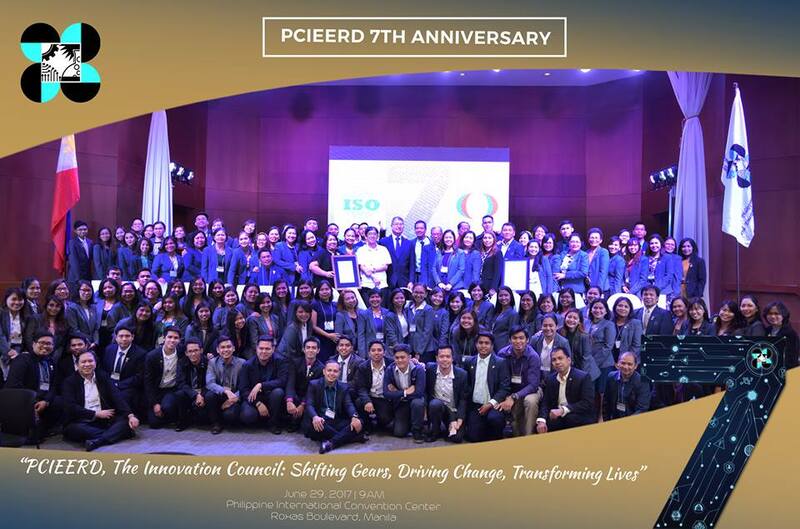 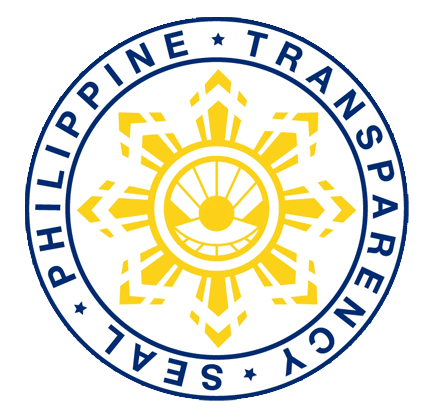 09 AUGUST 2017 – The first batch of the Young Innovators Program (YIP) has officially sealed the deal with the Innovation Council, DOST-PCIEERD, after signing the memorandum of agreement. 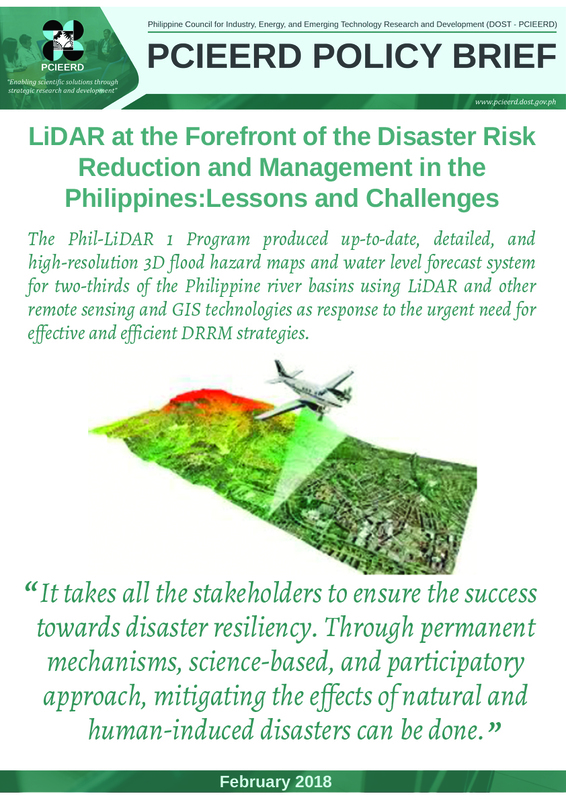 Seventeen (17) representatives from the ASEAN Region – five (5) from Cambodia, five (5) from Laos PDR, two (2) from the Philippines, two (2) from Singapore, and three (3) from Vietnam, completed the Training on LIDAR Application for Disaster Risk and Natural Resource Management for the ASEAN Region held on 26-30 June 2017 at the National Engineering Center, University of the Philippines Diliman.